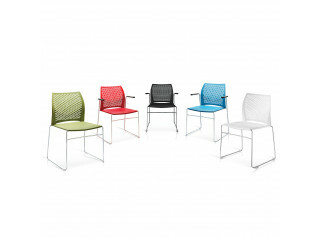 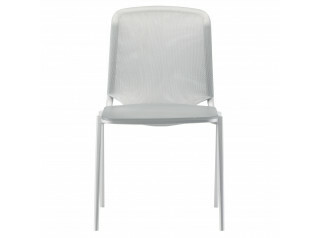 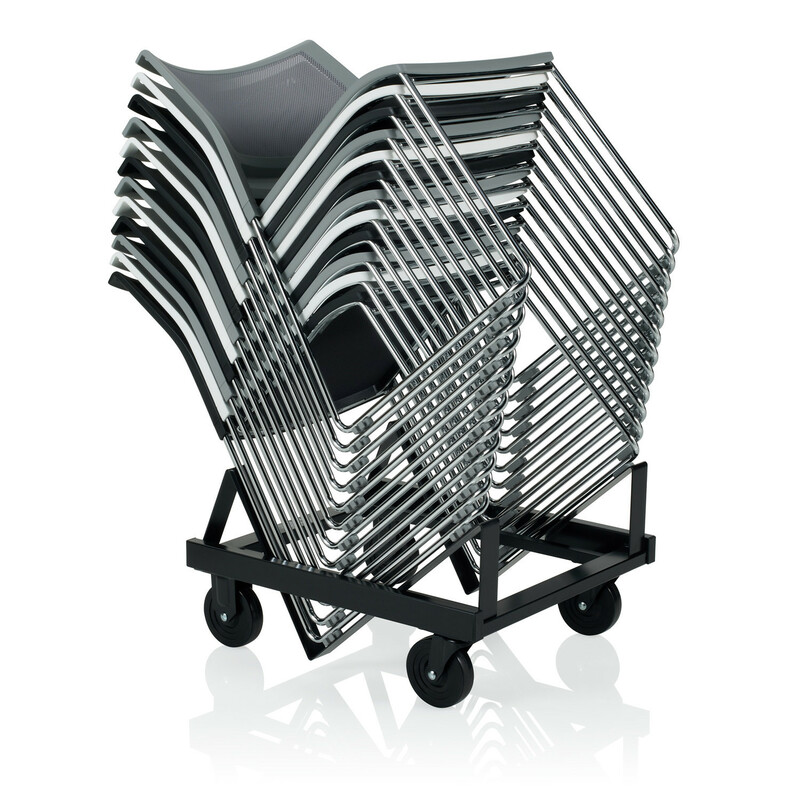 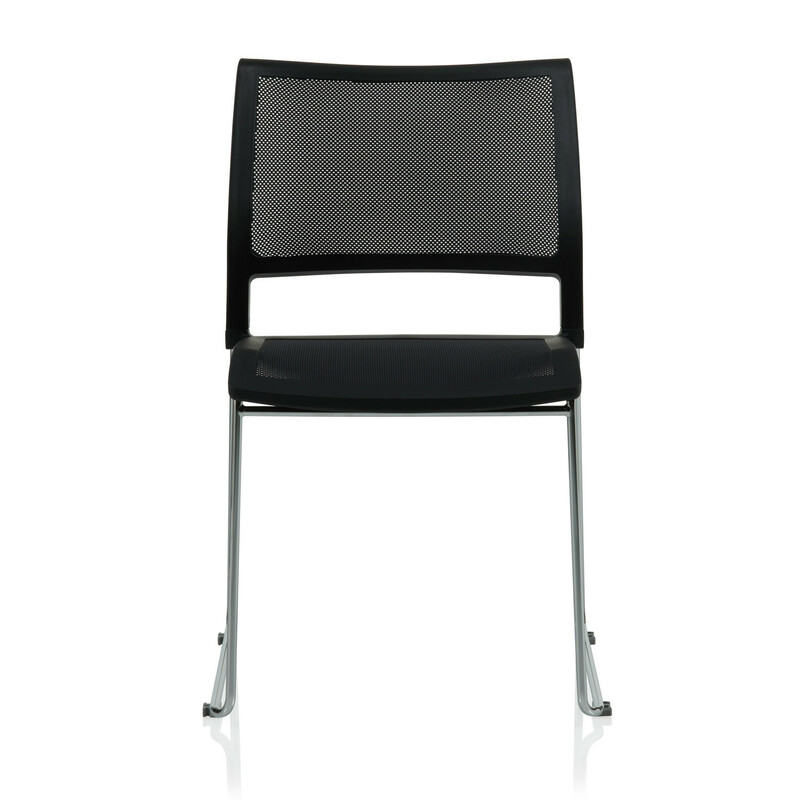 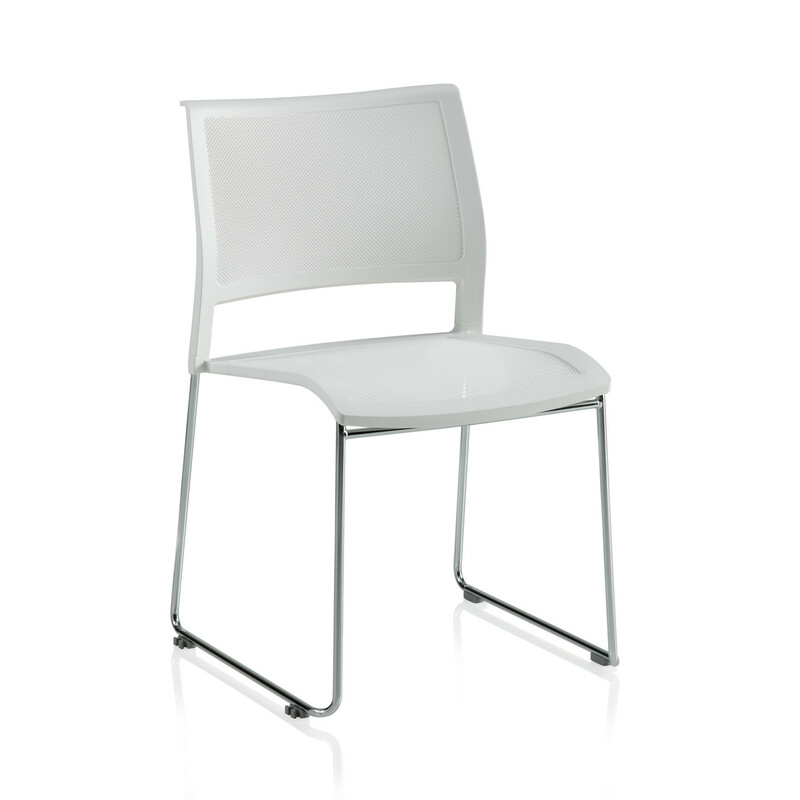 Opt4 Stacking Chair is mostly characterised for being lightweight, flexible and versatile on its design. 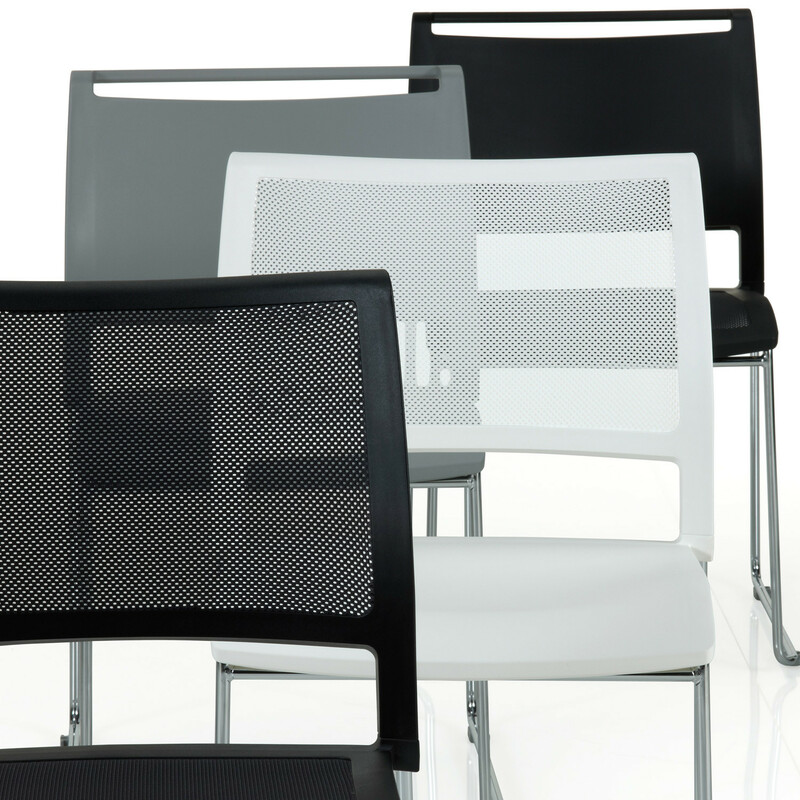 The Opt4 Chair is manufactured in different styles, it is up to the user to mix and match by choosing between the following options for seat and back: mesh/mesh, mesh/poly, poly/mesh, poly/poly. 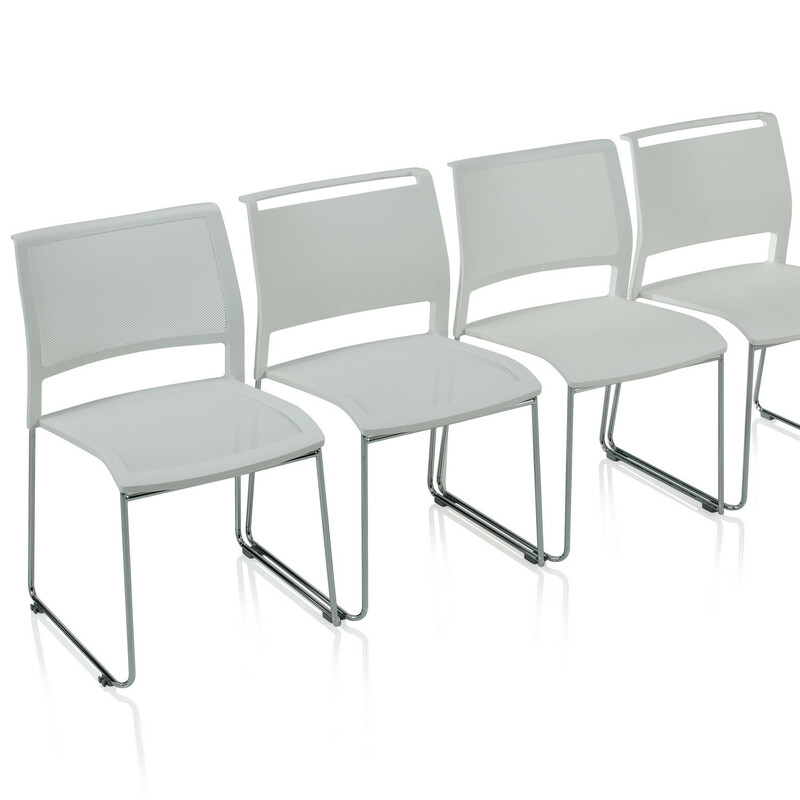 Available in three classic colours: black, stone grey and white; as well as 34 frames colour options (including chrome), this seating solution is going to easily fit anywhere. 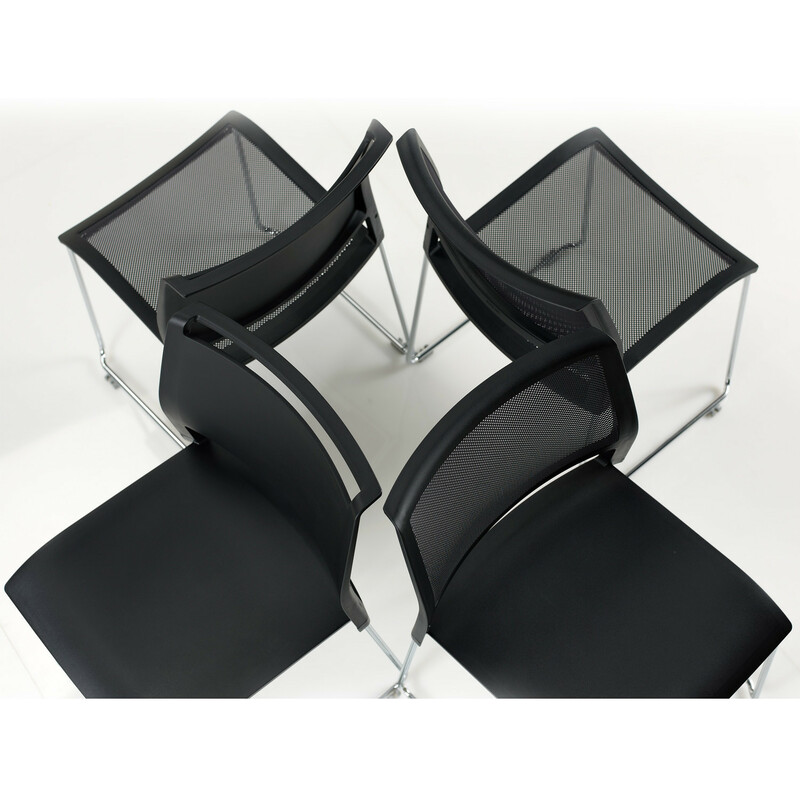 Opt4 Stacking Chair features a waterfall front seat edge which eases pressure points, while the Opt4 Chair with mesh seat and back conforms to body shapes for a greater comfort. 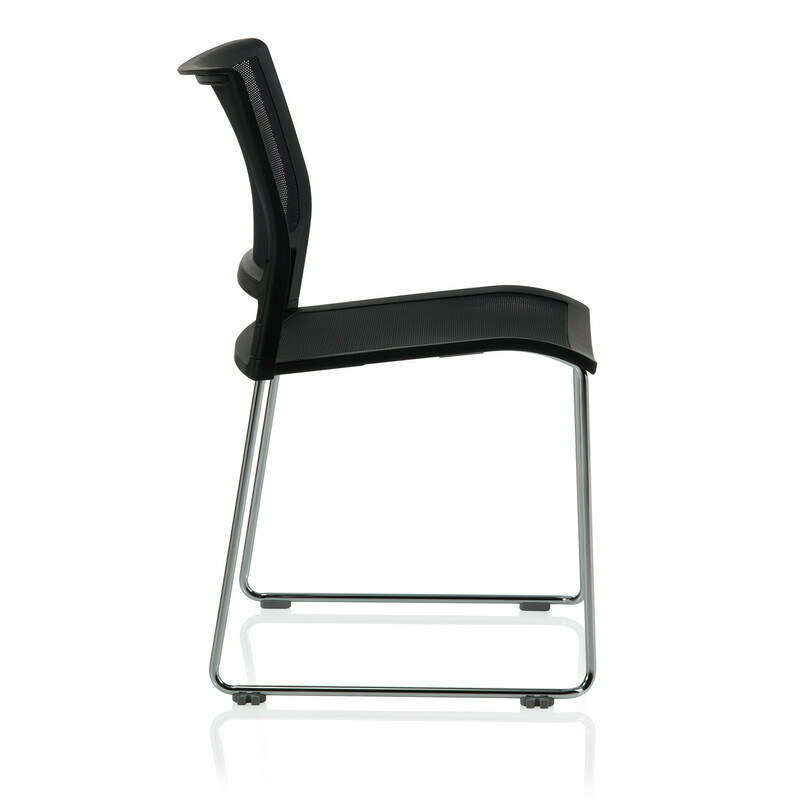 For being stackable, lightweight and featuring a handle on its back (poly back chairs only) it is an easy seating solution which will adapt to your needs every day. 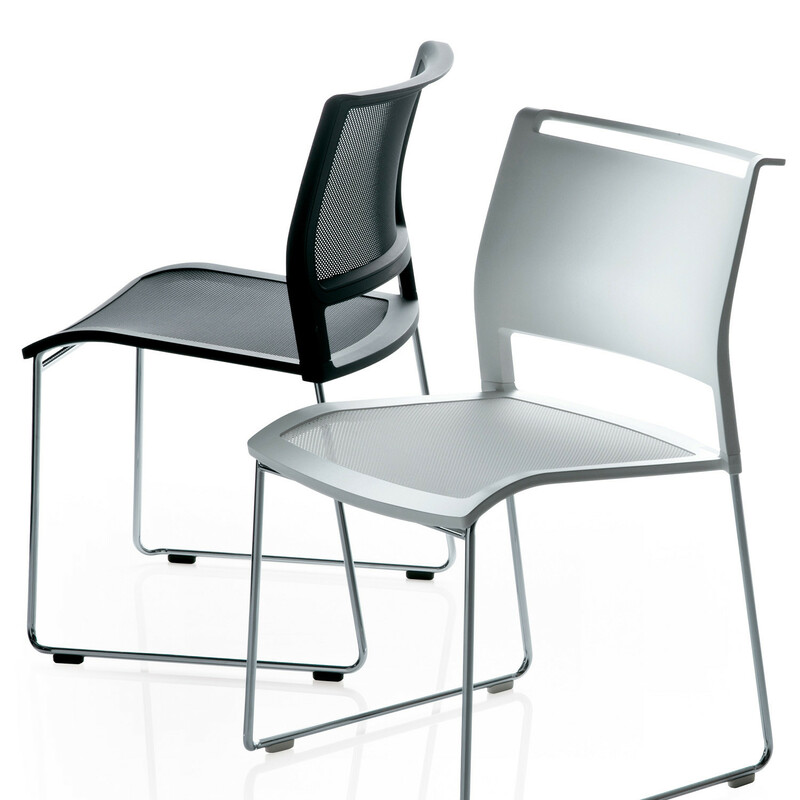 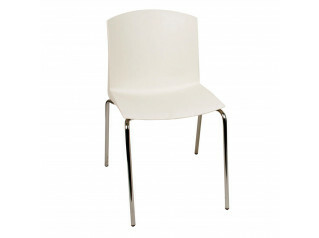 Opt4 Stacking Chairs passes all standard BIFMA tests for performance and it is manufactured with a minimum of 20% recycled material content. 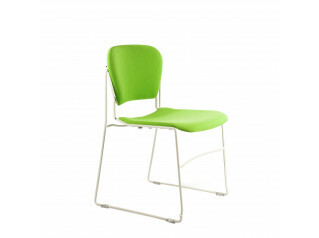 The Opt4 Seating Range also includes the Opt4 High Bar Stool. 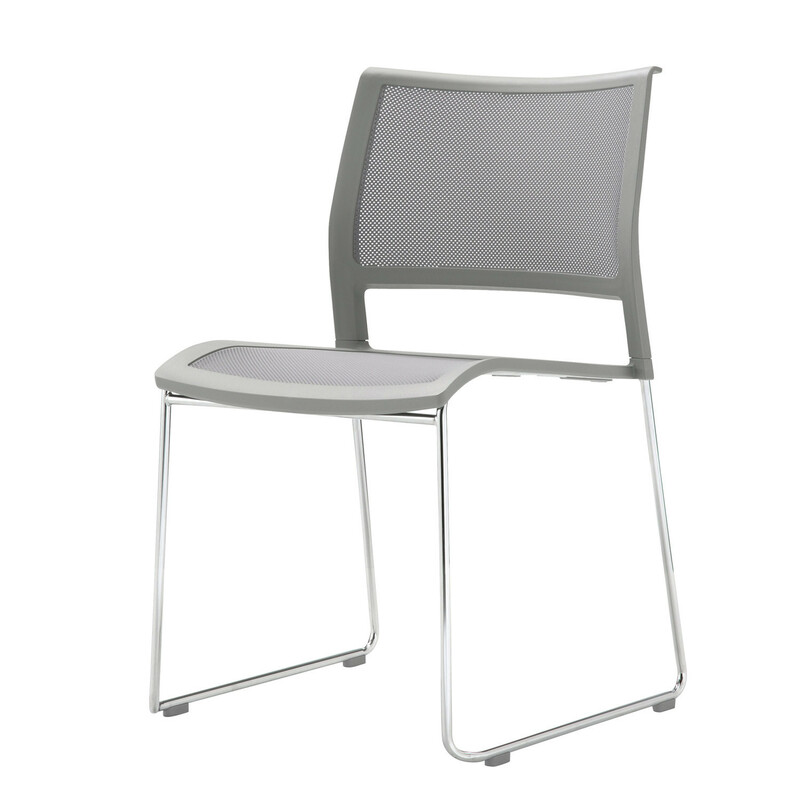 You are requesting a price for the "Opt4 Stacking Chair"
To create a new project and add "Opt4 Stacking Chair" to it please click the button below. 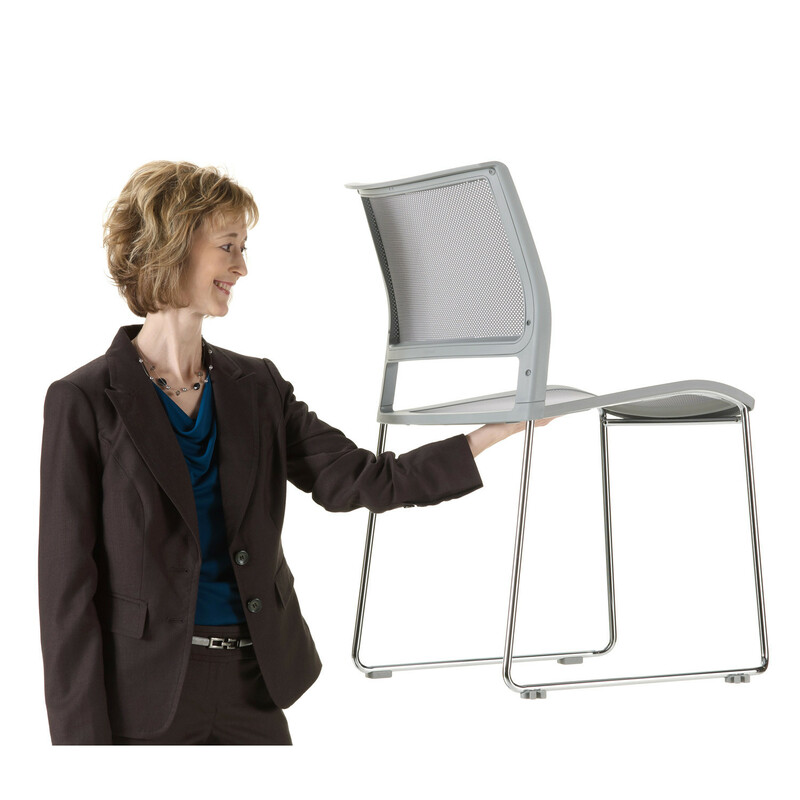 To add "Opt4 Stacking Chair" to an existing project please select below.